As tiny as Lagos appears in terms of landmass, it has remained the most promising habitation and business hub for many Nigerians of diverse tongues( HOTTEST PLACES TO BUY HOMES IN LAGOS ). If owning a house or a land in Lagos does not form the core of the dreams of the average man who resides in Lagos then probably that person is no Lagosian to begin with. However not any place or location should be longed for. Though some would say that they won’t mind owning a house in any location asides the choice locations as long as its in Lagos because the more choosy you get translates to more expenses. Nonetheless, dreamers can decide on what they want to dream about; it’s all in the mind. Once you have full control over your mind, you can aim for the moon; be sure to land somewhere among the stars even if you miss. 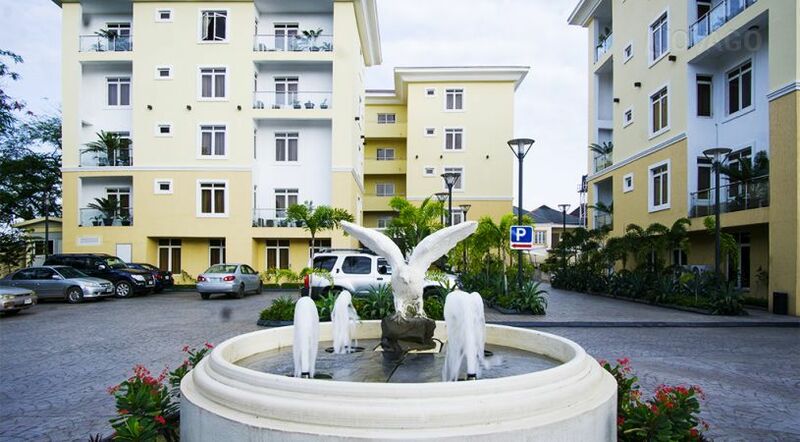 There are parts of Lagos one would naturally want to acquire landed properties even if it’s just in your imagination. Places that will improve your lifestyle and speak volumes about your status in the society. 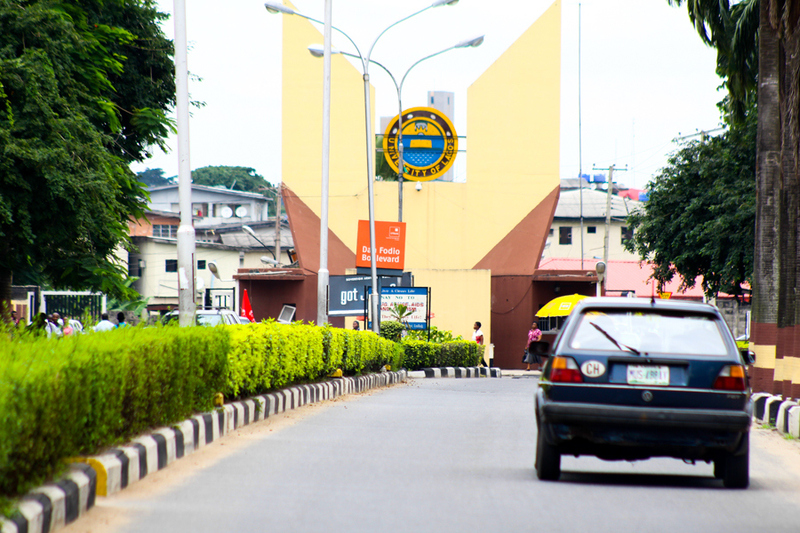 Akoka, jewel of Yaba has been home to one of naija’s foremost Universities, University of Lagos (UNILAG), an institution once rumoured to be renamed after the acclaimed winner of the June 12, 1993 presidential election annulled by the then Military Government of Nigeria. 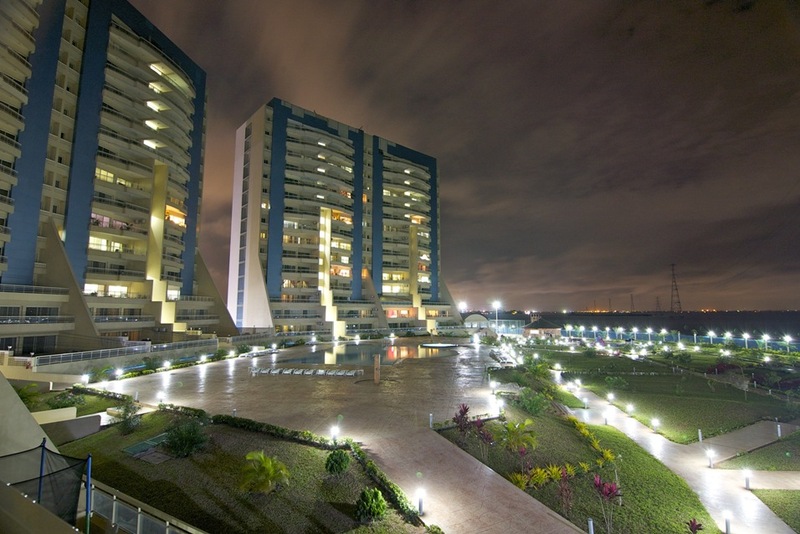 Moshood Abiola University, Lagos (MAULAG), (the controversial name Ex-President Jonathan was going to rename UNILAG before he rescinded his decision after facing widespread criticism) and Yaba College of Technology are two institutions that has made Yaba/Akoka the synosure of all youthful eyes in Lasgidi. The area offers a fine blend of commercial and residential properties and is quite accessible from most part of Lagos state. There are also a number of exciting spots in this location which includes; An E-centre and the popular Ozone cinemas in commercial avenue, Yaba. I duff my hat for this evergreen area of Lagos. 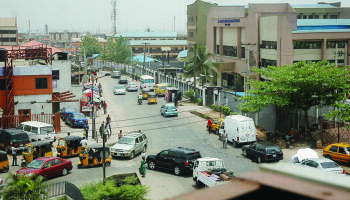 Surulere is the official headquarters of the Nigerian Film Industry popularly called Nollywood. Surulere may be thriving on lost glory albeit it still remains the people’s delight. If for nothing at all, the numerous malls along Adeniran Ogunsanya road brings Surulere to reckoning as far as Lasgidi is concerned. 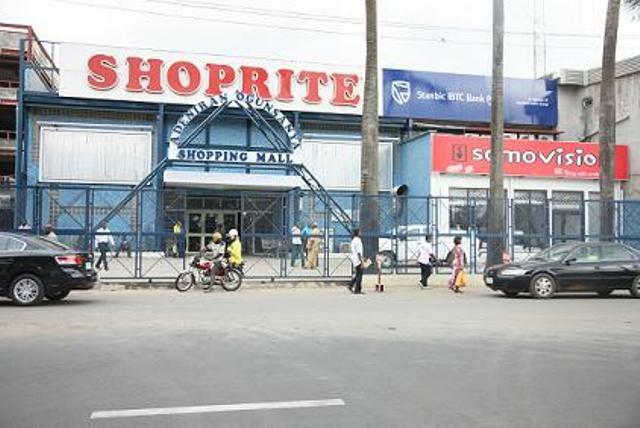 Shoprite and Leisure mall home to “The Genesis Deluxe cinemas” are some of the fun spots you can’t miss in Surulere. Not forgetting the famous National stadium and Teslim Balogun stadium. Infact Surulere is the sports centre of the city. Once relatively unknown, Ajah has really come of age in terms of development. More so, its proximity to the business flash-point of Victoria Island and Lagos Island has had a positive impact on its development. Also the addition of exquisite estates around the place is also a plus for Ajah however there are some evidence of shanties in the area. That noted, it doesn’t change the fact that Ajah is a sprawling area and an investors delight. Though the Traffic in this area can be depressing and may want to make you regret your decision but trust me there are worst places in Lagos. The place seats around a goldmine but you would only want an Ajah when you can’t afford a Lekki…Gbam! Very few places in the continent of Africa have attracted as much real estate development as this axis of opulence. But a major downside is that this place like many nice places in Lagos is overpriced, the prices of properties are artificial. However I will be bias not to put it on this list. 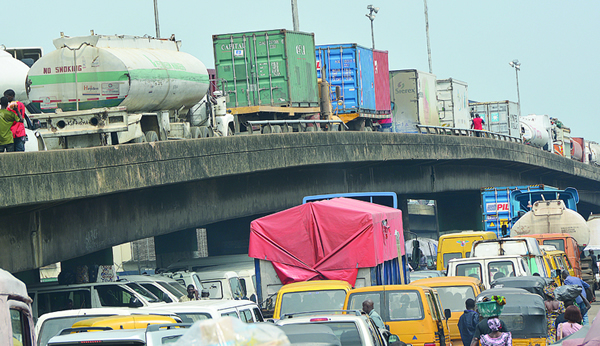 Victoria Island has become the preferred location for big businesses to site their corporate headquarters displacing Lagos Island from this position. Everyone seems to want to have an office here. Landlords are usually at cloud nine while they lease out their properties to companies. You can be living in V.I and your next door neighbour is a Bank. This phenomenon is a source of worry to many residents. That notwithstanding, V.I is still a real estate hot spot. If you are looking for a queit place with less traffic except in extra-ordinary circumstances like when a neighbor is having a party; a place that is very much residential with less commercial activity, then ‘MAGODO G.R.A. PHASE 2 (SHANGISA)’. 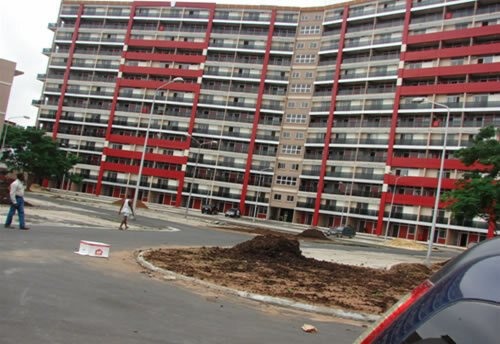 Located just on the other side of Alausa secretariat with the nearby Omole Estate 1& 2, MKO Abiola Gardens, these places have come to define a visitor’s first impression of Lagos as they enter through the Lagos-Ibadan Expressway. Beautiful is the word that describes Ikeja G.R.A. It is by far the most popular G.R.A. in the city. Its location plus nearness to the Ikeja CBD and the presence of other exciting location like Maryland, Opebi, Allen, ilupeju and the busiest Airport in the country, Muritala Muhammed International Airport not forgetting the seat of power,Alausa. All of these put together makes Ikeja G.R.A a prime location to build that dream home. From being the headquarters of our then colonial watch dogs to a magnificent enclave for the high and mighty in the society, that you are wealthy doesn’t guaranty that you will own a property in Ikoyi. After so many of its original swampy lands have been sand-filled and developed into prime lands more than doubling its size, ikoyi continues to attract the elites that want to be distinct. There should be question marks to the source of your wealth to own a worthy property in Ikoyi. 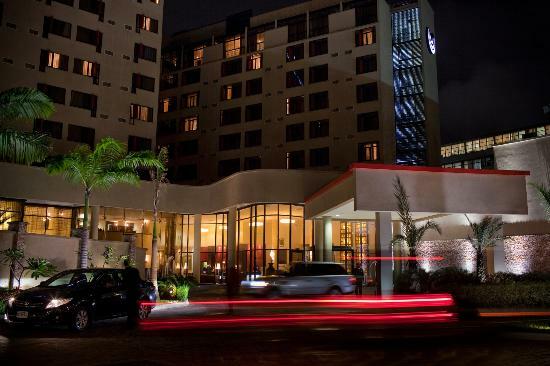 Ikoyi has some of the most opulent residential facilities in Nigeria, and is thought to have the most expensive real estate on the entire African continent, with the average new apartment selling for N230 million (around US$1 million). However, due to the limited available land, many of these are vertical apartment buildings. Ikoyi includes the newer suburbs of Banana Island, Parkview Estate, Dolphin Estate and other luxurious blocks of flats that are springing up. I couldn’t help but to put this Island on my list even if it is a part of Ikoyi. Your jaws will drop when you visit this place for the first time and it may take you hours to recover. A man once missed out on owning an apartment in Banana Island and all he could say to console himself was; Vanity upon vanity all is vanity. Of course what else would he have said? If he had gotten the house would he have remembered that such a phrase existed. Banana Island is an exclusive playground of Nigeria’s obscenely wealthy. 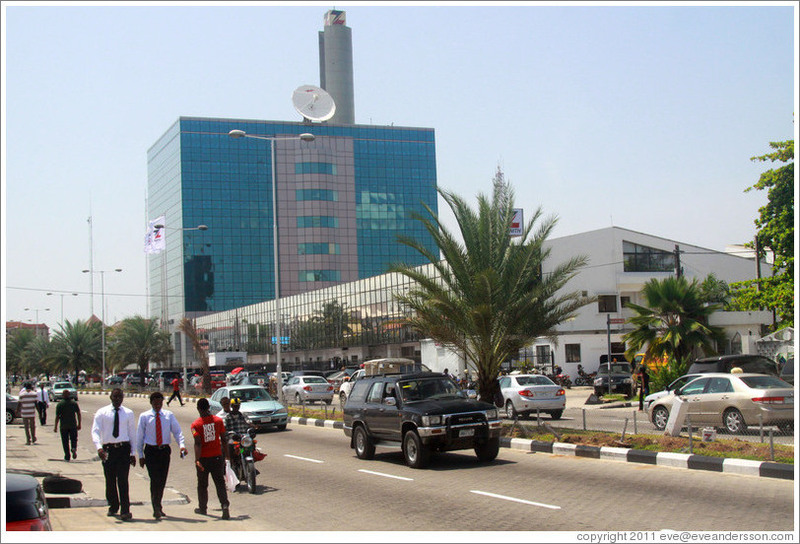 It is reported to be arguably Nigeria’s most expensive neighborhood – at par with the Seventh Arrondissement in Paris, La Jolla in San Diego, California and Tokyo’s Shibuya or Roppongi neighbourhoods. Looking for a place to enjoy your retirement? Banana Island is that place. The best Island to say your last prayers and spend your last days, little wonder it is undeniably the number 1 on our list.